Going through a divorce can be a difficult time, and it can often be hard to navigate the process. Suzanne Hale Robinson, Attorney at Roth Davies Trial Lawyers, is back to discuss what to expect during the domestic litigation process. Today we are focusing on parenting, including the most common parenting plans, supervised and monitored parenting time, and why a parent would get restricted parenting time. 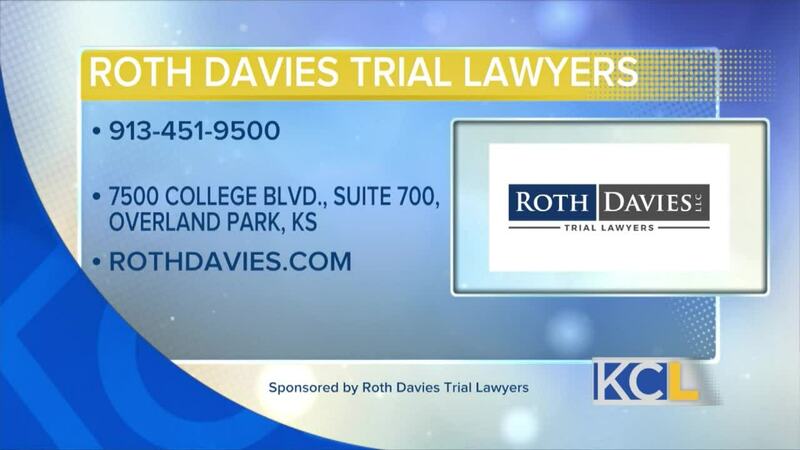 KANSAS CITY, MO — Roth Davies Trial Lawyers is a paid advertiser of Kansas City Live and is responsible for this content. 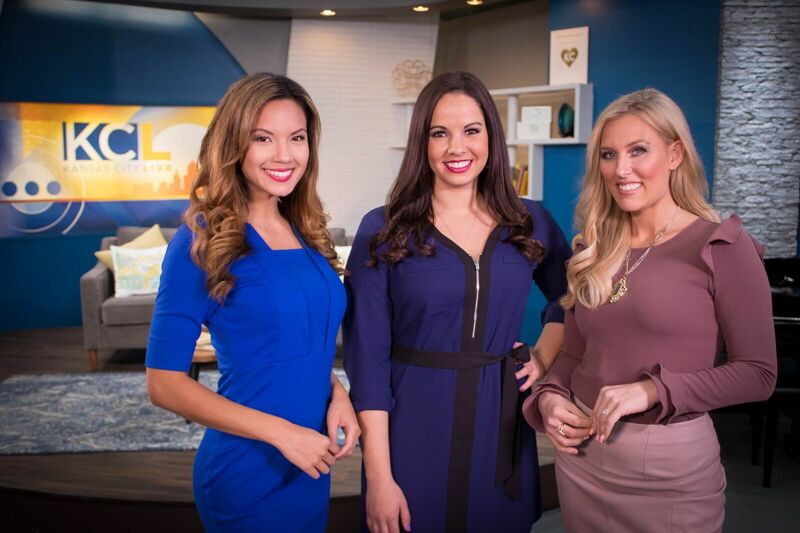 Roth Davies Trial Lawyers is a paid advertiser of Kansas City Live and is responsible for this content.